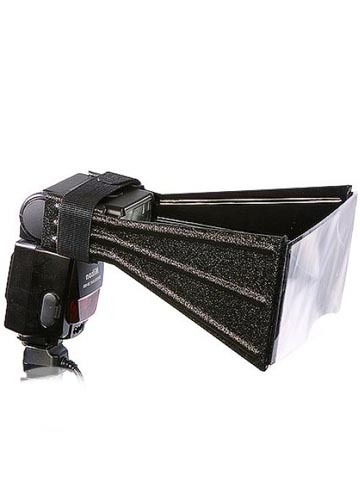 Better Beamer Flash Extenders will extend the reach and power of your flash or strobe when using telephoto lenses. The Fresnel lens concentrates flash output to the coverage area of a 300 mm or longer lens, boosting your flash power by up to 3 f/stops. 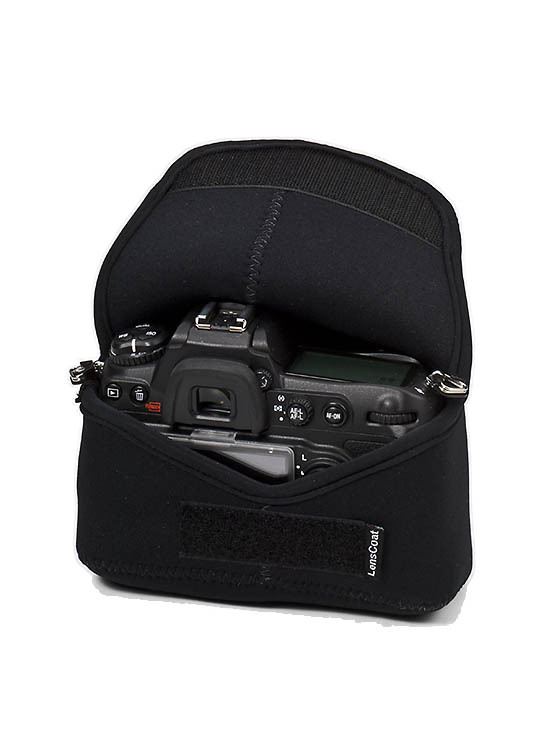 Better Beamer's new and improved design features the new Quick Attach Strap for quick and easy mounting to your flash head, replacing the more cumbersome and easily lost elastic band of earlier models. 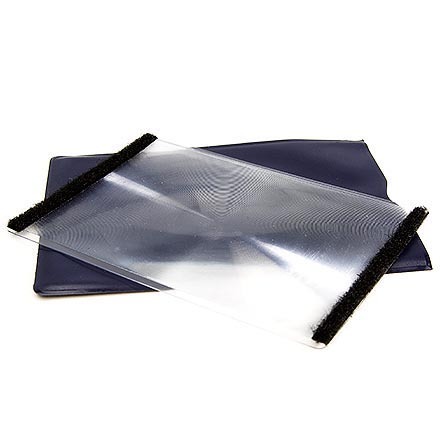 The Fresnel lens easily attaches to the front of the arms where it is held in just the right position for maximum flash power. 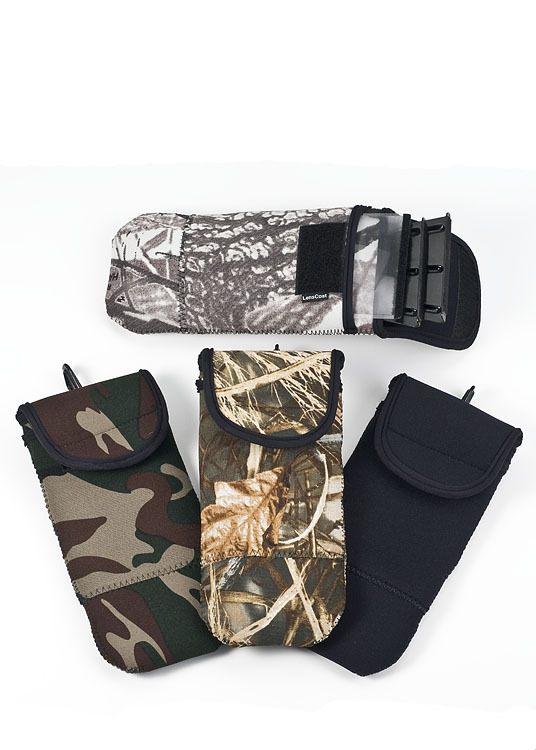 The unit quickly and easily collapses flat to fit in the pocket of your vest or BeamerKeeper. 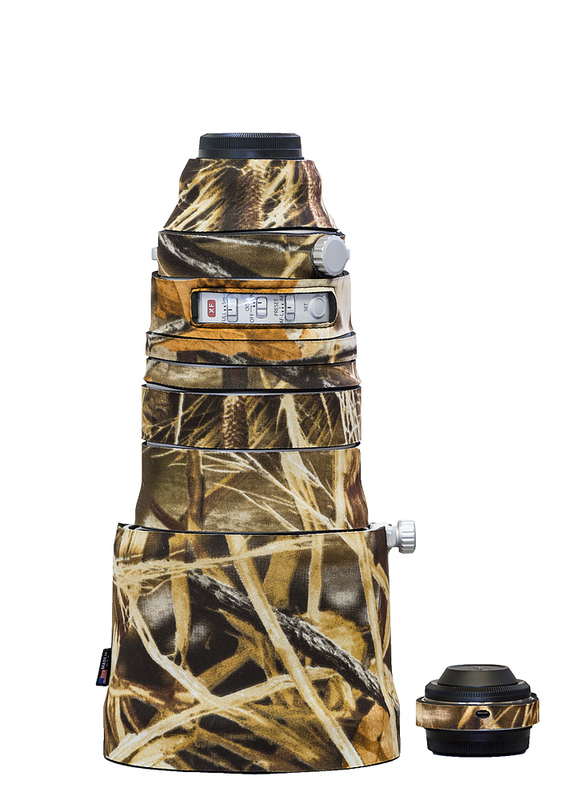 Your camera's TTL flash metering will automatically give you the correct exposure for fill or flash as main light. 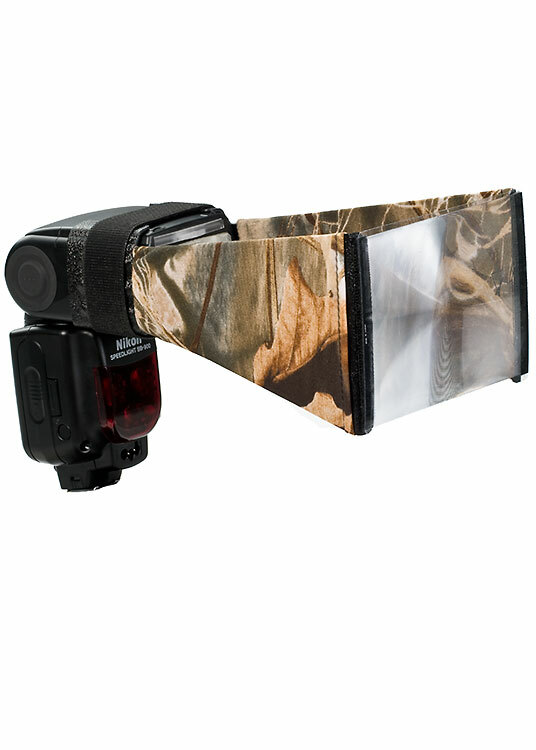 Ideal for wildlife, sports, news, or any situation where you want to use flash with long lenses. 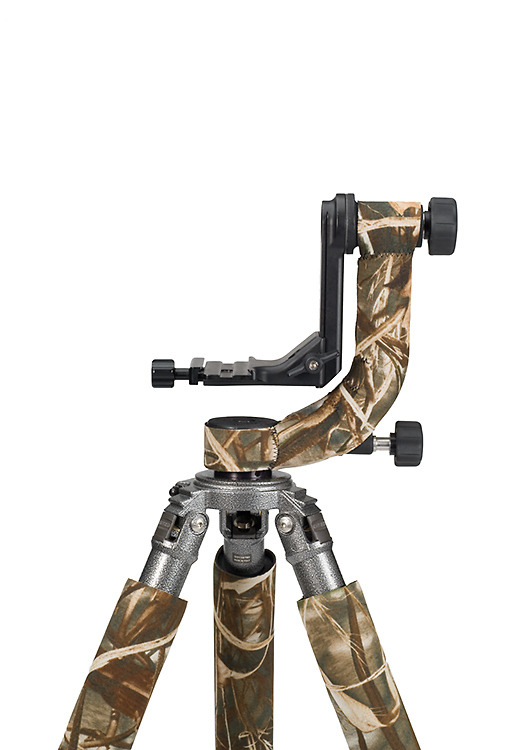 Great for adding a catchlight to the eyes of distant subjects.